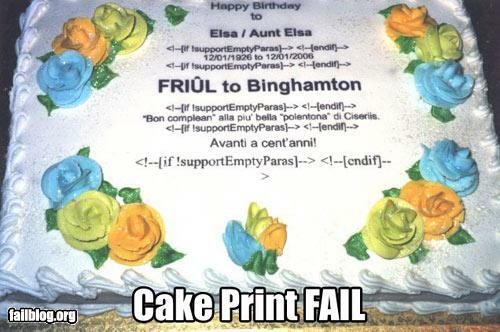 The programming behind the cake printing mechanism has failed massively here! Being an IT guy, I loved the cake :). 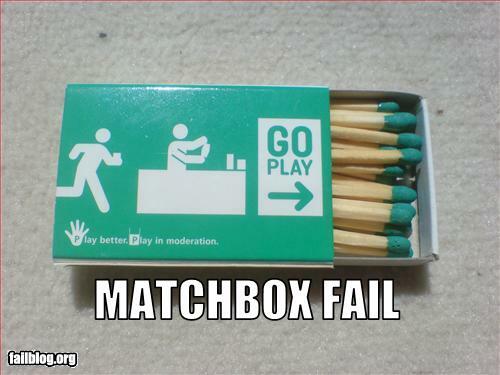 Some error but funny!! !